LEGO is the world’s No. 1 tire manufacturer. 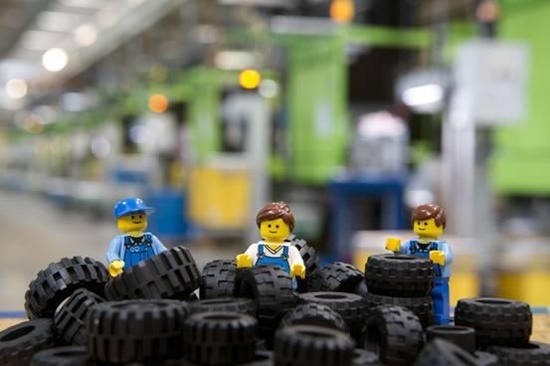 They produce more than 300 million tiny tires a year.